A few weeks ago, I showed you this. I was working on a sample for the quilt shop but I hadn't gotten any further than cutting it our. The pattern is by Funky Friends Factory, and it's called Hannah the Hedgehog. The shop wanted the sample made with Island Batiks so of course I jumped on board! 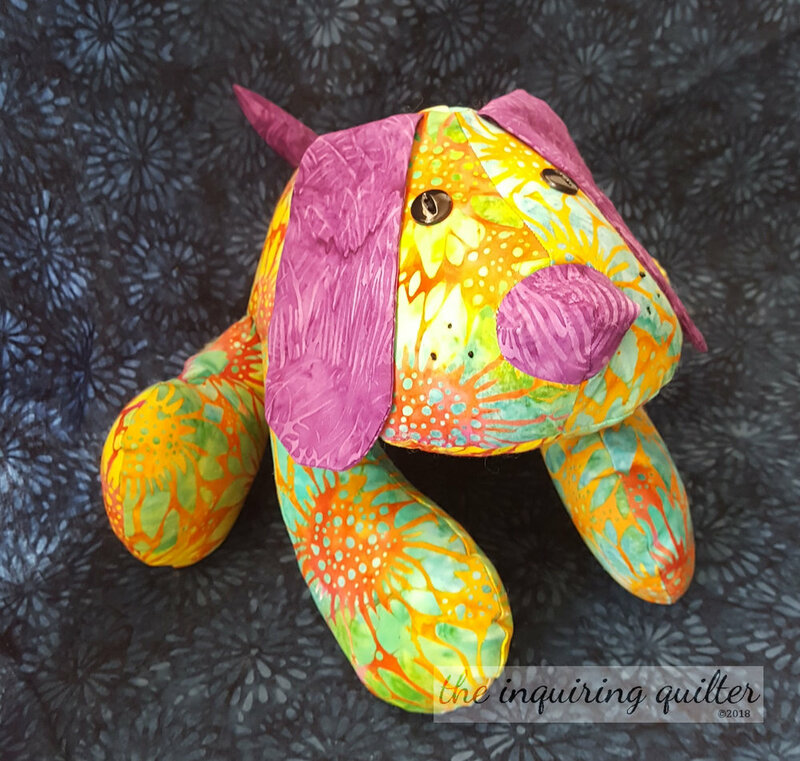 The Funky Friends patterns are so easy to make, even if you have little to no experience with making stuffed animals. Okay, a pattern might contain 30 steps, but each one is illustrated with a photo in an online tutorial that comes with the pattern. I figure I can make just about anything if the pattern is clear enough and these definitely are. If you've ever wanted to make a stuffed animal, I say give these patterns a try because they are awesome! Here are Diggles the Dragon and Puppy Dog Pete, which I made last year for the Island Batik Market booth. 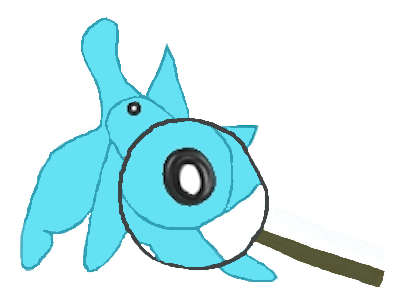 Diggles was fairly complicated I must stay, but man he turned out cute. Back to Hannah. I played a lot with the fabrics, choosing ones that I thought would show her off. For her photo session, I put her in front of my Freshly Fallen quilt. Hannah was very good, holding perfectly still while I took her portrait. Hannah didn't mind a bit when I turned her on her side so you could see her tummy and her lovely smile. The smile is embroidered using 3 strands of embroidery floss. Her cheeks are appliqued. When I took her to the store, Hannah made herself instantly comfortable. As you can see, the store carries a variety of the Funky Friends patterns. The snake might make you nervous, but Hannah and Silly Scrap Snake are good friends. Hannah was so comfortable in her new home, she held very still for her closeup! Disclosure: Although the store provided the Funky Friends Hannah the Hedgehog pattern and most of the batiks used, I used a batik from my Island Batik stash for her back because the others weren't big enough. Also, the other Funky Friends shown here were made with products provided to me free of charge by Island Batik. Tell me...if you could be a stuffed animal, what would you be? Celebrating Local Quilt Shop Day! Today is the last post in my series celebrating local quilt shops. Today is Local Quilt Shop Day and I hope you were able to visit your lqs and enjoy the day! 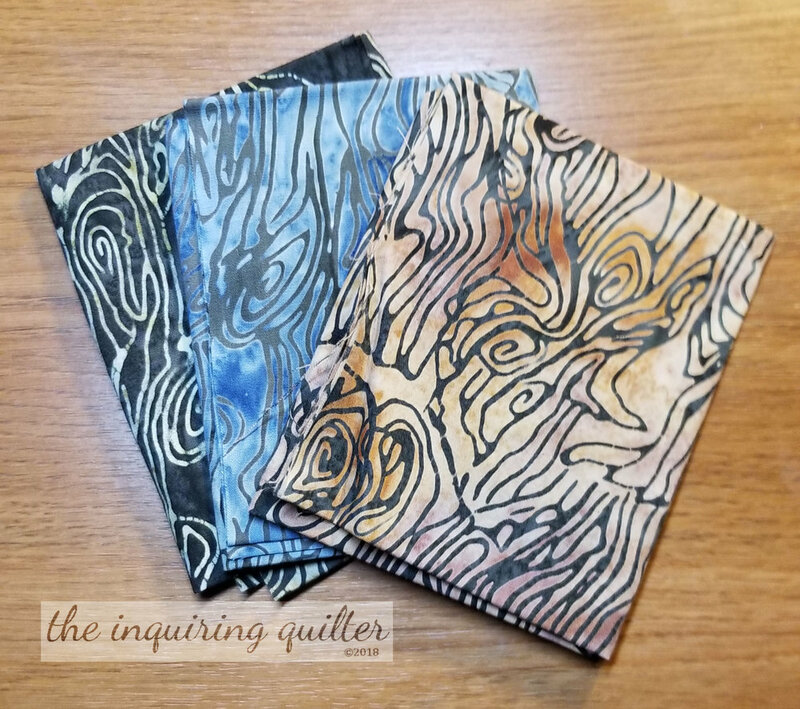 As you know, the Island Batik Ambassadors like me have been partnering with local quilt shops this week in order to promote Local Quilt Shop Day. I happen to work at Always in Stitches (a local quilt shop) and they were happy to partner with me in this endeavor. Today I'd like to show you how Always in Stitches celebrated Local Quilt Shop Day. 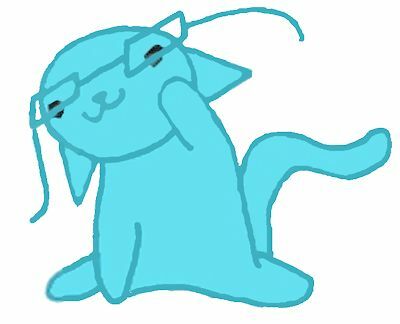 Before I do though, I want to encourage you to read the other posts in the series if you haven't already. 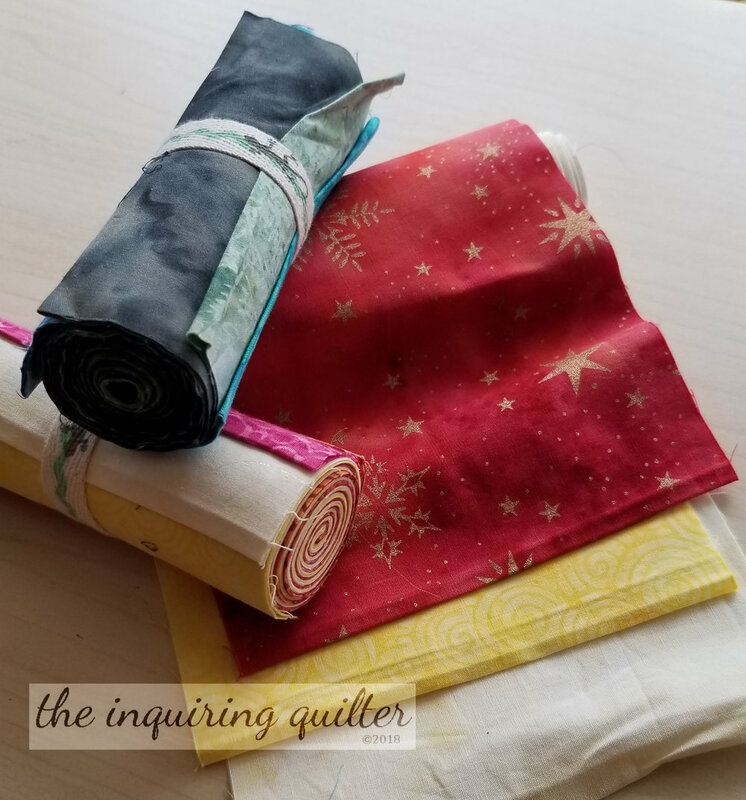 I'd love to hear how your quilt shop is special, so be sure to leave a comment on each post if you can. To encourage you, I've scattered some giveaways throughout the posts. To enter, just do whatever the Rafllecopters say. Then return to the Rafflecopter and click the I Commented! or I Visited! buttons. When all the options are grayed out, you've completed the Rafflecopter and entered that particular giveaway. Who knows? You might just win an Island Batik Stash Builder Roll like the ones shown here! Although the batik giveaways are for US residents only, I've added some Rafflecopter giveaways for my International followers, so be sure to watch out for them! 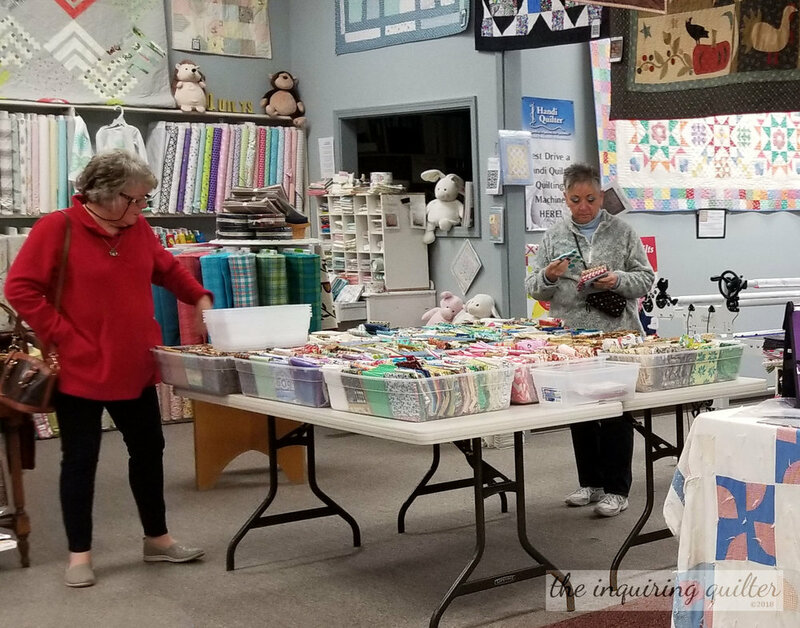 Giveaways are a fun part of any local quilt store event, and Always in Stitches included one as part of their celebration. Everyone who spent a mere $25.00 on regular merchandise in the store today was entered to win one of two $50.00 gift cards. Pretty good enticement! Another important part of any quilt shop event is savings, in my humble opinion. Today, AIS had their fat quarters on sale--16 for $25! The store always has a lot of fat quarters on display, but on days like these we bring out the fat quarter tubs. We fill these tubs regularly with fat quarters cut from the ends of bolts so we're ready when the shop has sales like this one. As a treat, Always in Stitches had 15 minute chair massages available for customers for an irresistible $15. I had one in early January as part of the store's Christmas gift to its staff. Man, you wouldn't think that 15 minutes would make any difference to life's aches and pains, but afterwards I felt so relaxed I was like a sleepy kitty! If you stopped by a local quilt store today, thank you! You're an integral part of what makes them special. Please leave a comment telling me what the store did to celebrate and what you did today. Before I end this series, I just want to say how much I love working at my local quilt store. If you're ever in town, be sure to stop by Always in Stitches and meet my friends! Before I go, I have time for one last giveaway. This time, up for grabs are three Island Batik fat quarters from the brand new City Culture collection. Just use the Rafflecopter to enter. Open to US residents only but don't worry--if you're an International follower, there's a Rafflecopter for you too! The Rafflecopter below is for International followers only. Be sure to read my other posts and enter the giveaways! You'll find links below, in the You Might Also Like section. Don't wait! The giveaways close on Sunday at midnight EST. what inspires you at your local quilt shop? Please share! 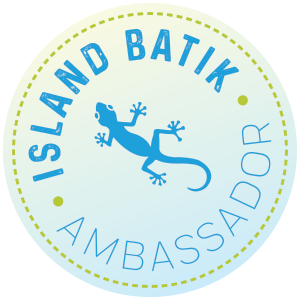 This week Island Batik Ambassadors like me are partnering with local quilt shops to encourage everyone to shop local. You see, this Saturday is Local Quilt Shop Day! 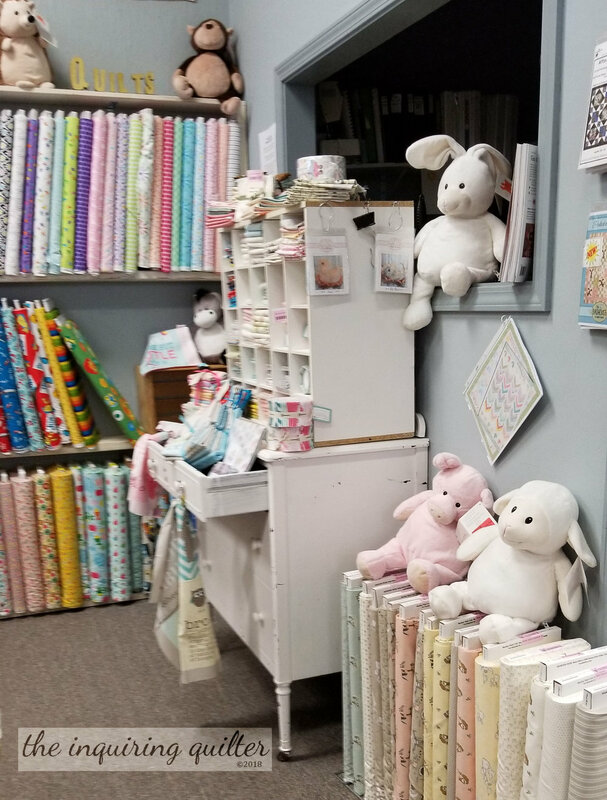 Always in Stitches (a local quilt shop at which I work) is celebrating with a sale and other events in the store, and they are helping me promote Local Quilt Shop Day. Today I want to talk about all the inspiration you can find at your local quilt shop. For me, that's what makes the trip to a shop really worth it. Sure, they may or may not have the fabric, pattern, or special ruler I'm looking for, but they always have an ongoing Show and Tell to inspire you! Like most shops, Always in Stitches has tons of special displays throughout the store. For every quilt displayed, we have either a pattern or a kit right there for you to pick up if you are so inspired. I should probably mention here before I forget that Always in Stitches has an online shop if you see something in these photos that inspires you. Anyway, if you come visit, be sure to look up! 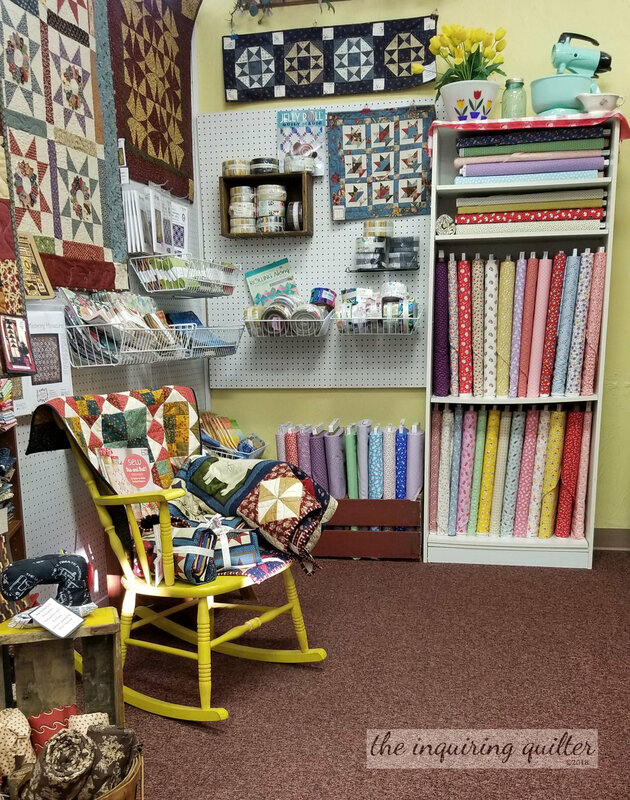 The store is filled with quilts running above the bolts of fabrics and quilting tools. 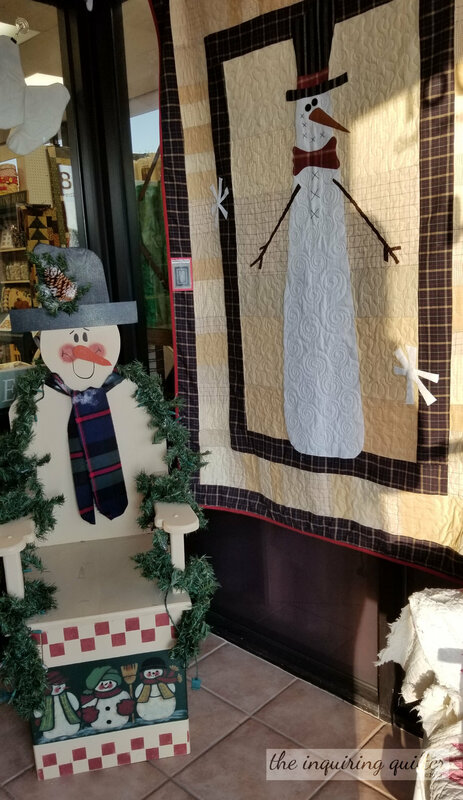 Seasonal displays are a good part of any quilt store, and they are there to inspire you to enjoy the season! I'd be remiss if I didn't share this special display of Island Batiks and Funky Friends patterns in the store. The shop is going to get a traveling display of new batiks from Island Batik soon, and we're setting up for that. I'm making several samples using Island Batiks so be sure to watch for those in upcoming posts. 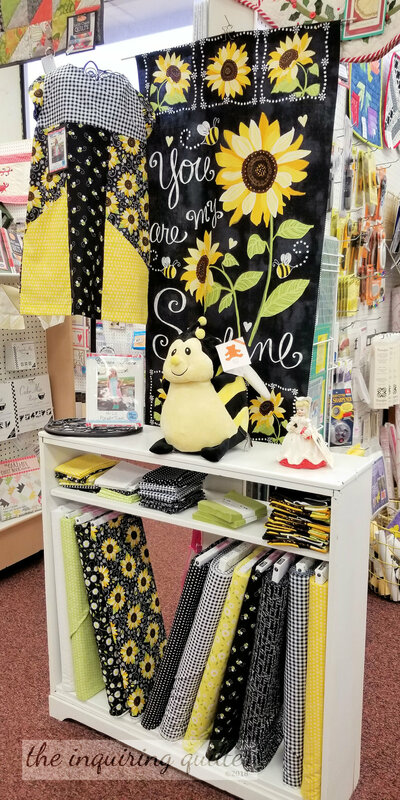 So what kinds of displays inspire you at your local quilt store? 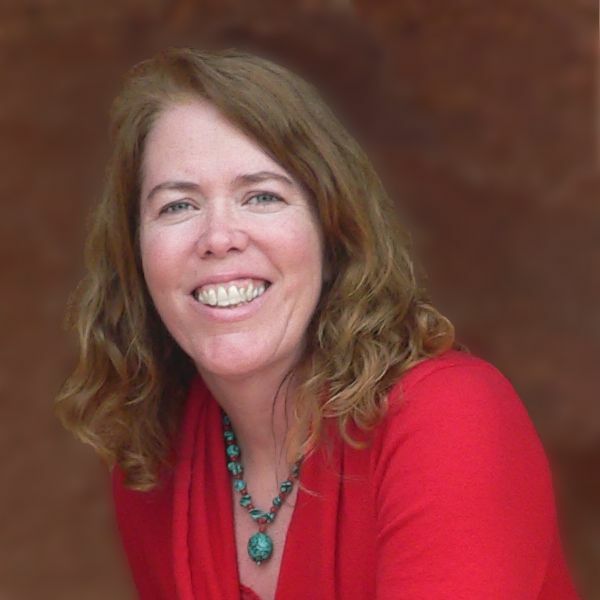 Please leave me a comment--I'd love to hear! Tomorrow I'll complete my series on local quilt stores by showing you some photos from their Local Quilt Shop Day event. There will be one last giveaway, so be sure to stop by! Meanwhile, be sure to read my other posts and enter the giveaways. You'll find links below, in the You Might Also Like section. This Saturday is Local Quilt Shop Day, and Island Batik Ambassadors like me are partnering with local quilt shops to encourage everyone to shop local. Always in Stitches (a local quilt shop at which I work) is helping me promote this great event. Earlier, I wrote about our customers, and how they make the shop special. Next, I wrote about the learning environment in local quilt shops and how much you can learn simply by shopping (or working) there. Read my posts and be sure to look out for the giveaways! 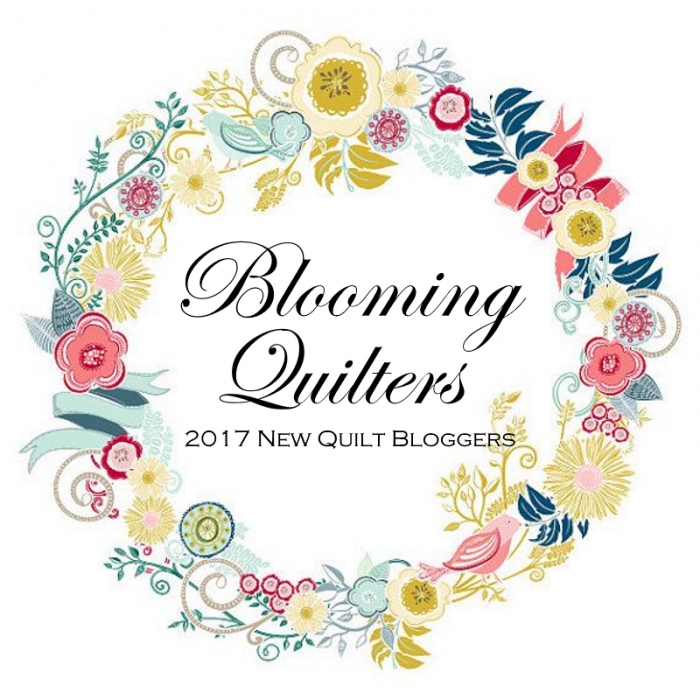 Today I want to talk about the special events you might find at your local quilt store, and how wonderful they can be! Read more about our adventures here. Another type of event most shops participate in are Blocks of the Month, or BOM. BOM's are a great way for you to make a large quilt one block at a time. Here are just some of the BOMs Always in Stitches is currently offering. Click here for more. From 10 AM to 3 PM you can get a $15 chair massage! I mean, isn't the trip worth it just for that? You don't know just how relaxed a chair massage will make you. Be sure to call the shop to add your name to the schedule. Precut fat quarters are just 16 for $25 so take advantage of the incredible selection! If you spend $25 or more (easy to do in a large shop like ours), you'll be entered to win one of two AIS Gift Cards! Woot! So what events have you gone to at your local quilt store? Which events do you enjoy the most? Complete the Rafflecopter below and you might win a Stash Builder Roll by Island Batik! Tomorrow I'll continue my series on local quilt stores by talking about the inspiration they provide. 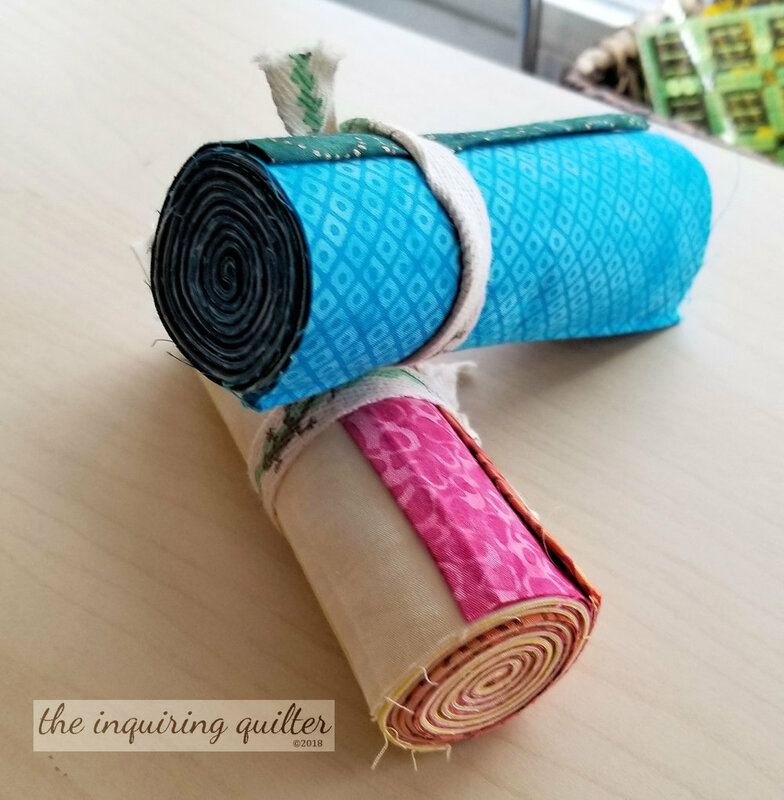 Read my prior posts about Always in Stitches: post one, post two, and post three for two chances to win a Stash Builder Roll from Island Batik! what local quilt shop events have you participated in? which events are your favorites?